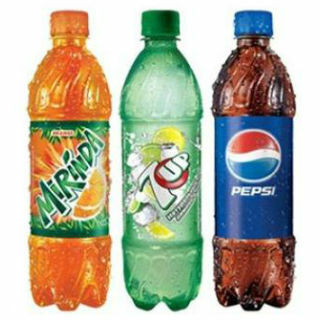 Purchase 7-UP / Mirinda / Pepsi on Pick Up Orders from Pizza Hut at Rs. 60 Only ( Incl taxes). Plus get Rs.60 GP Cashback so it will cost you free. No Pizza Hut Coupon Code Needed. Limited Period Offer.